The Pros know the secret to an expertly contoured complexion is a combination of the perfect shades and a cream texture to provide a seamless skin finish. This Cover FX Contour Kit features four ultra-blendable shades of the pro-contouring favorite Total Cover Cream Foundation. The Contour Kit comes in six global shades based on depth and undertone so that every skin has an ideal match, it includes a step-by-step instruction card to ensure perfect results. 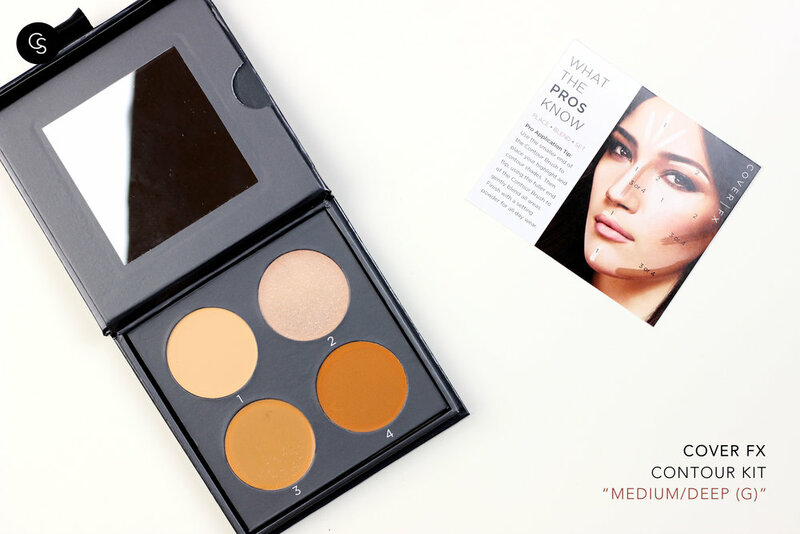 Cover FX’s high quality contour kit is one of the few, (if not only) contour kit that actively takes into account undertone along with shade range. 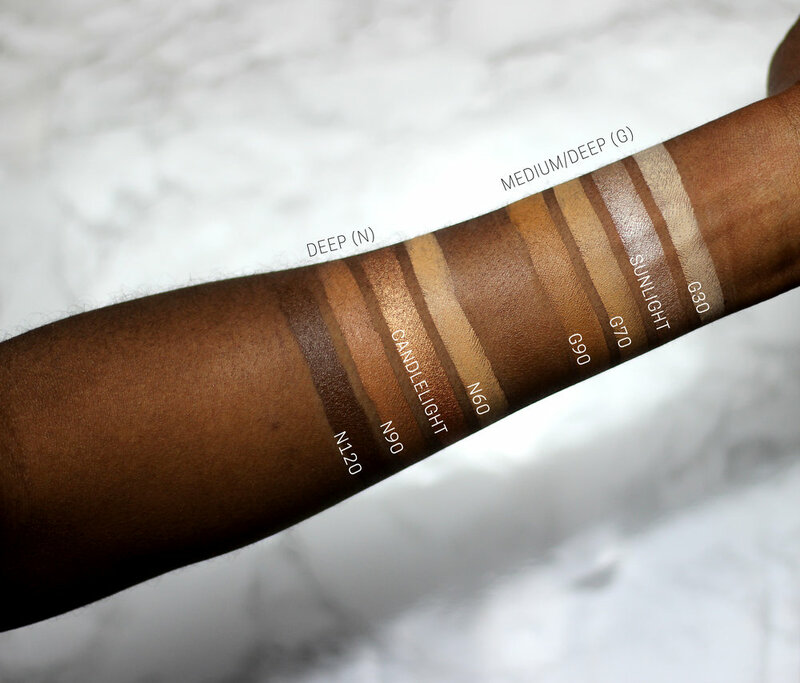 The different kits cater to neutral, pink, and golden undertones. The creamy formula is easy to apply and is super pigmented.